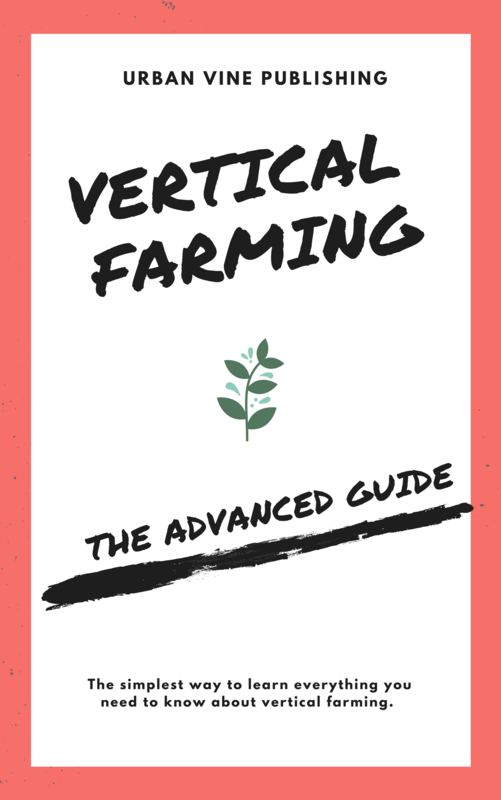 Urbanvine.co was created in June of 2016 to help urban dwellers learn how to start urban farming without any previous experience. 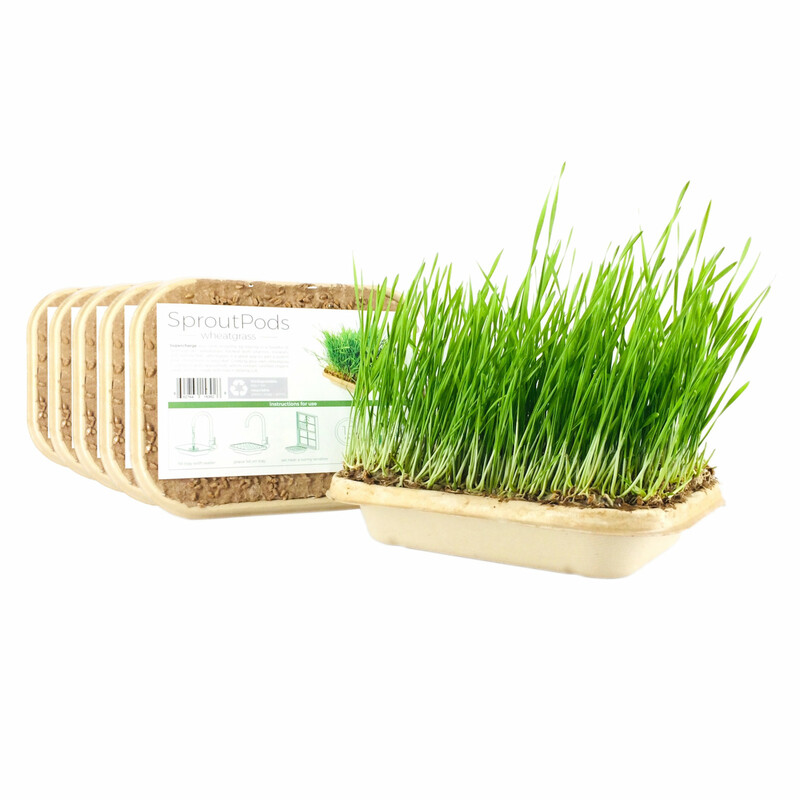 "99 Urban Farming Facts You Didn't Know (until now)"
"29 Surprising Benefits of Urban Farming"
We discovered there were thousands of people online who wanted to learn more not just about urban farming, but these very specific, more technical aspects of small-scale agricultural production. 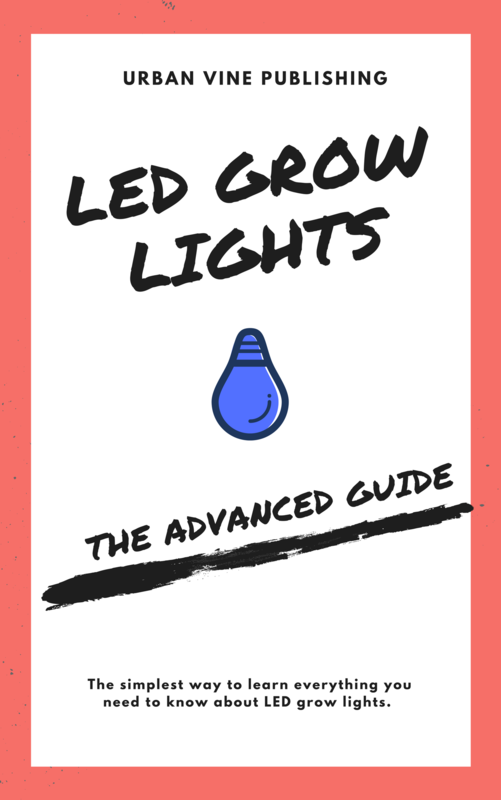 "How Does Vertical Farming Work"
"Why LED Lighting Is Ideal For Indoor Farming"
"7 Essential Indoor Growing Tips (From The Pros)"
Over 25 interviews so far have been conducted with industry leaders, academic experts, and other influencers in horticulture. 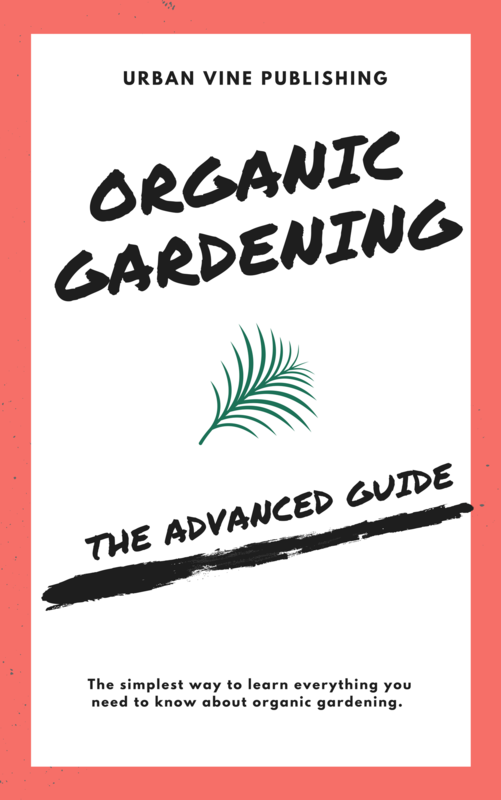 Today, in addition to free online content, Urbanvine.co offers you both physical products and informational guides on our online store. 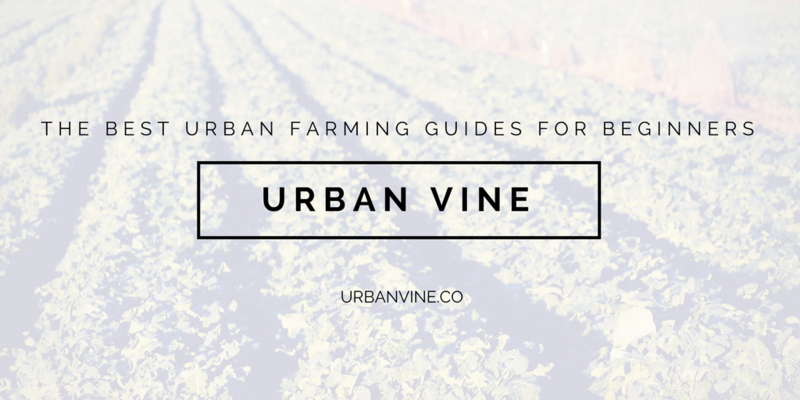 Check out our Urban Vine Blog Homepage here.